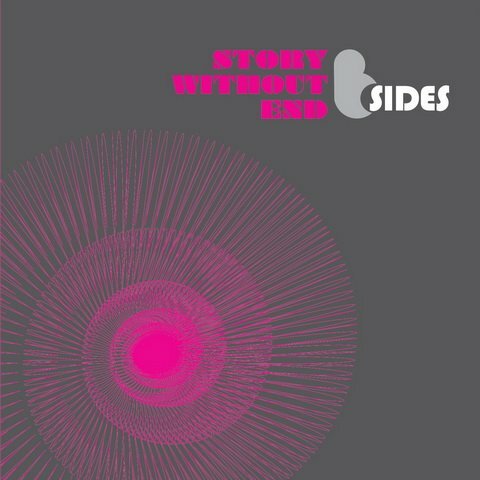 Story without end is B-Sides' debut album and their third official release from B-otherside Records! It comes as a CD that contains 10 songs. Most songs are new but two of them had been included in the first demo (Queen and Forest) and were recorded again and Rekill is a new version of the well known Kill. The album is promoted by Inner Ear Records and distributed by Klik Records. You can find it in all musical stores or order your copy direct from Inner Ear's e-shop. All tracks by Chris except track 8 by George. Additional riffs and ideas by B-Sides and Sak. Lyrics tracks 2,4-9 by Chris, track 3 by Chris and Vassilis, tracks 1 and 10 by Tilemachos Tsardakas. Artwork by Queen Studio.